Live fast, fight hard-and if you have to die, take as many of your enemies with you as you can. That is the Amazon credo and it was one Samia lived and died by. But today, in contemporary New Orleans, the immortal Amazon warrior is about to learn that there's a worse evil coming to slaughter mankind than she ever could have imagined. Sherrilyn Kenyon is a #1 New York Times bestselling author with more than sixteen million copies of her books in print, in over thirty countries. She is the author of the Dark-Hunter novels, which have an international cult following and always appear at the top of The New York Times, Publishers Weekly, and USA Today lists. 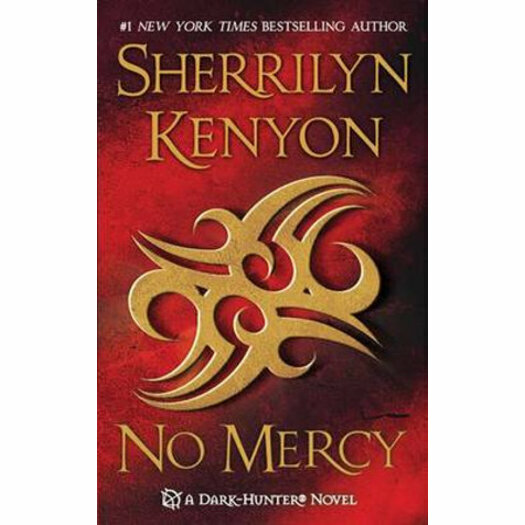 Writing both as Sherrilyn Kenyon and Kinley MacGregor, she is also the author of several other series, including: The League, Brotherhood of the Sword, Lords of Avalon, The Dream-Hunters and the forthcoming Nevermore.